I allow non-commercial use of my photos. Please credit this site. 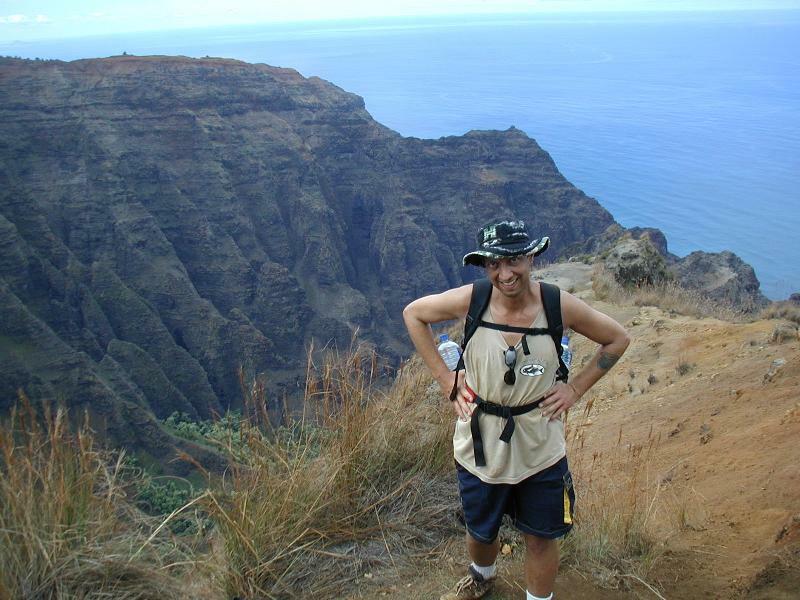 Shot of me on the Awaawapui trail on Kauai. A few more shots of us from my wife's page.